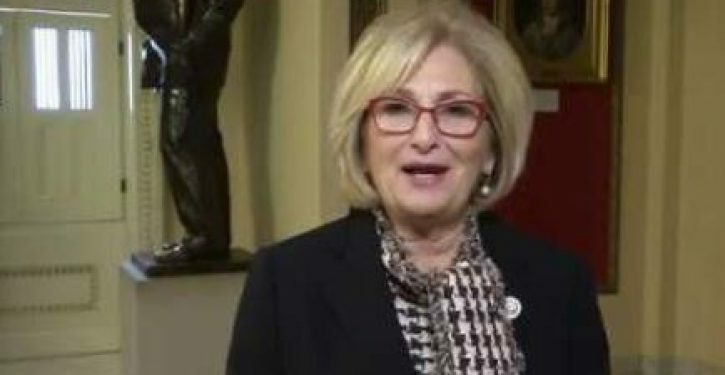 Rep. Diane Black, R-Tenn., introduced legislation Tuesday that would reclassify a first-time illegal entry at the border as a felony instead of a misdemeanor. 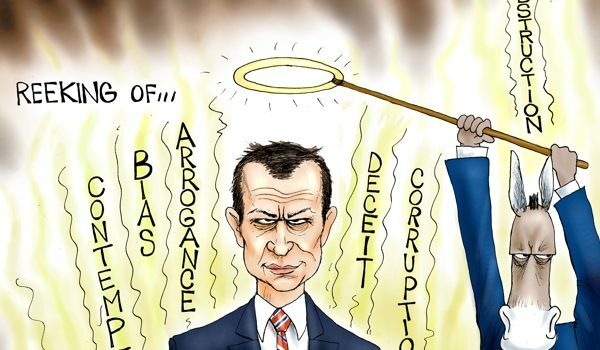 Her Zero Tolerance for Illegal Entry Act would change the punishment for those apprehended illegally entering the U.S. for the first time to one year and one day in prison, which therefore makes it a felony. Today, the misdemeanor offense comes with jail term of up to six months. The Tennessee lawmaker said she is proposing the change because she believes it would prevent would-be illegal entrants from coming to the U.S., and encourage migrants to apply for asylum at ports of entry instead of using smugglers to travel to the U.S.-Mexico border then cross between ports.